Our trip to the Transfer Station and the Landfill was really interesting and the adults and children learnt lots from our tour guide, Mrs Versey. 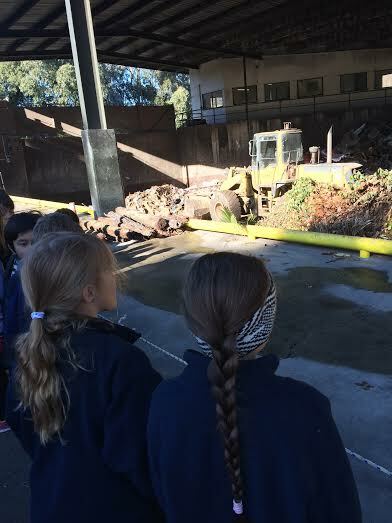 We began our day at at Transfer Station. 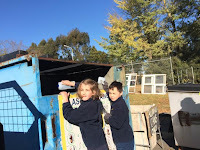 This is where we, or the rubbish truck, takes our rubbish and recycling. 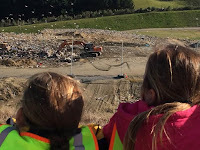 From here our rubbish and recycling is sorted. 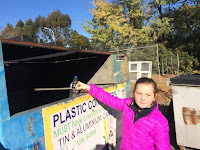 It is called the Transfer Station because our rubbish and recycling is transferred from here to its new home. 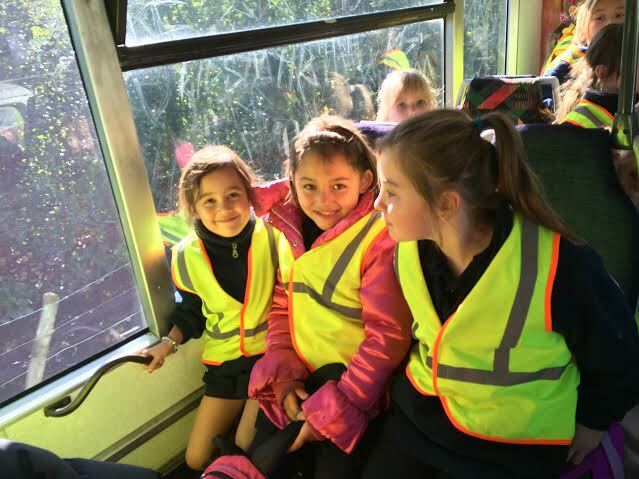 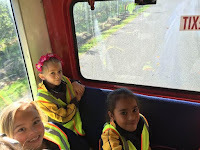 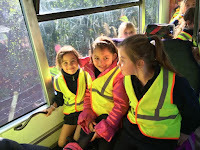 After that we were excited to wear high visibility vests to keep us safe on our way to the landfill. We saw what we thought was a big hill but it was actually a big hill of rubbish...our rubbish from the people of Hawke's Bay. 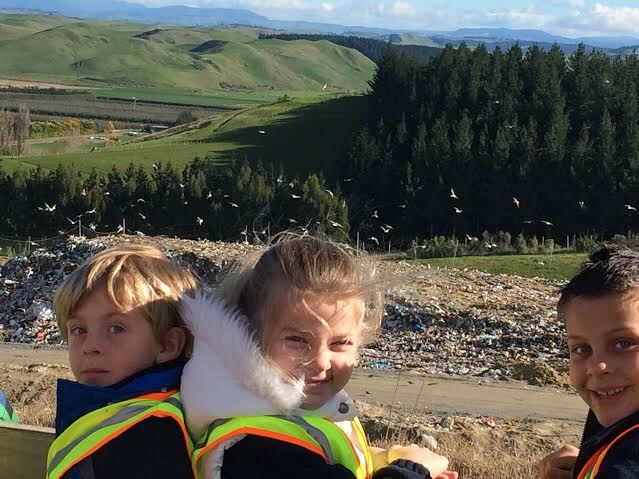 It is hard to imagine this hill is filled with rubbish! 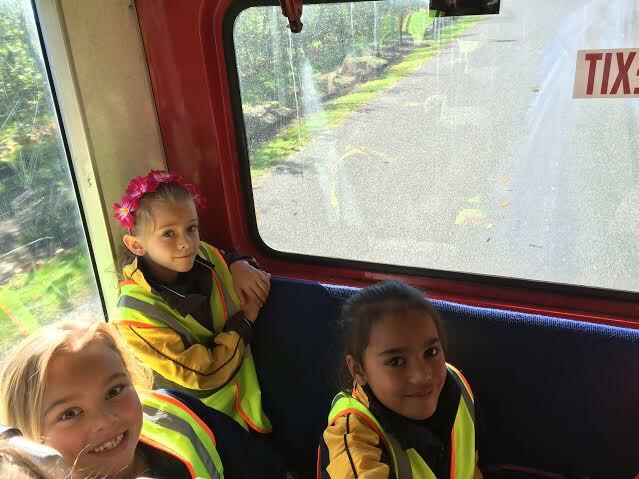 a bus into the size of a toy bus? The landfill...it is filling up fast. 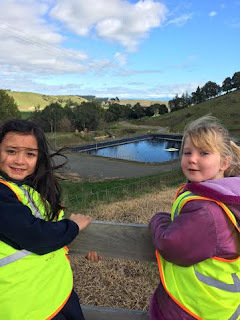 The leachate pond catches all the water that comes off the landfill. 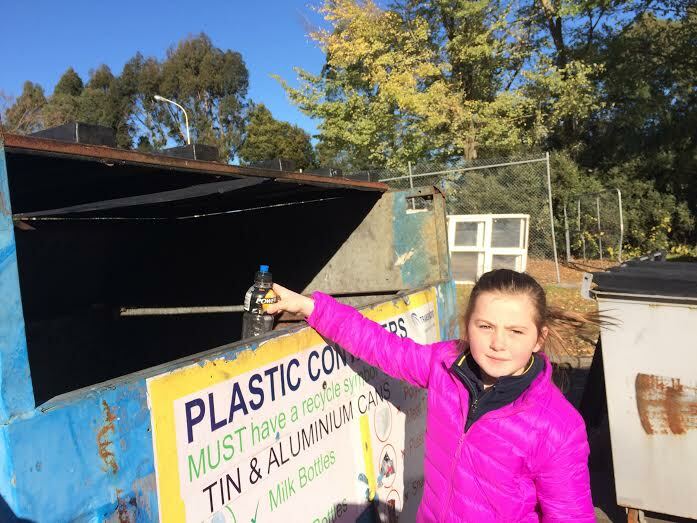 so it can be used to water the grass and trees around the landfill. 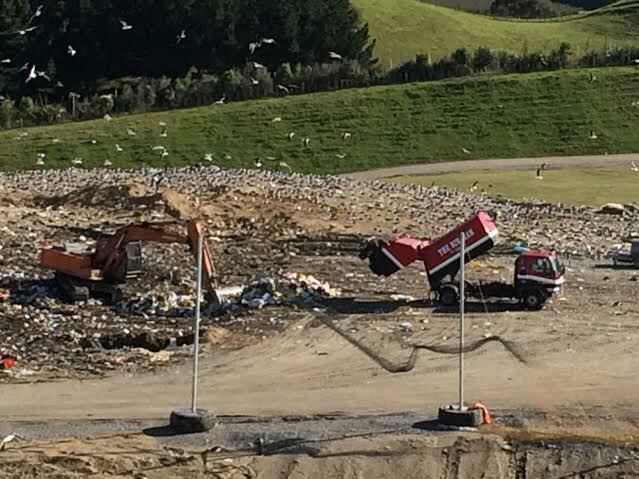 so that all the hills in Hawke's Bay don't turn into hills of rubbish. 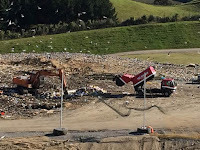 Make our BIG rubbish piles SMALLER! 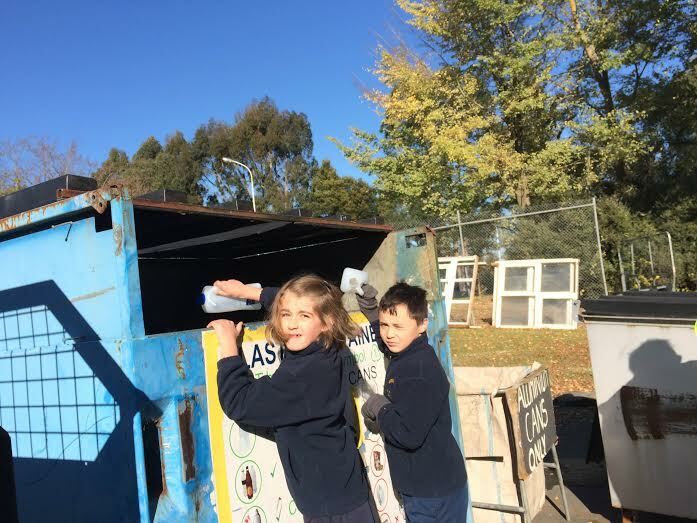 Keep watching our blog to see how we are making changes to what we do with our rubbish!